The 1992 terrorist attack against the Israeli Embassy in Buenos Aires was remembered in the Argentine city exactly 25 years after it was blown up by a car bomb. The ceremony marking the attack took place on Friday at 2:50 p.m., the time 25 years ago that the embassy was destroyed in an attack that killed 29 and injured 242. At 2:50 p.m., after a siren and a moment of silence, Rabbi Tzvi Grublatt, the head of Chabad-Lubavitch in Argentina, recited the mourners Kaddish and read the names of the 22 identified victims; seven victims remain unidentified. Rotem, director general of Israel´s Foreign Ministry, spoke in Hebrew, which was translated to Spanish for the crowd. He blamed Iran for the attack and recalled the killed and survivors. 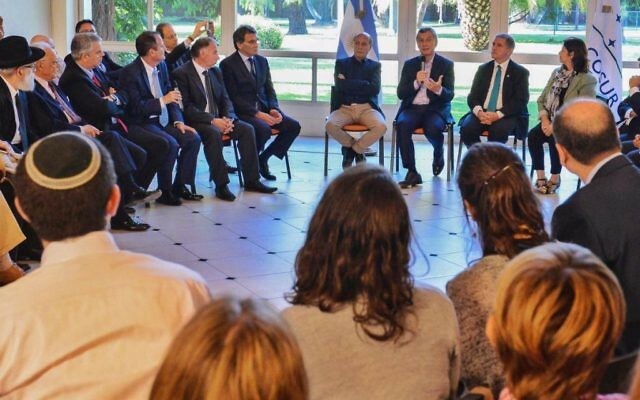 The current Israeli ambassador to Argentina, Ilan Sztulman said that the Jewish and Israeli communities cannot tolerate another 25 years without justice. 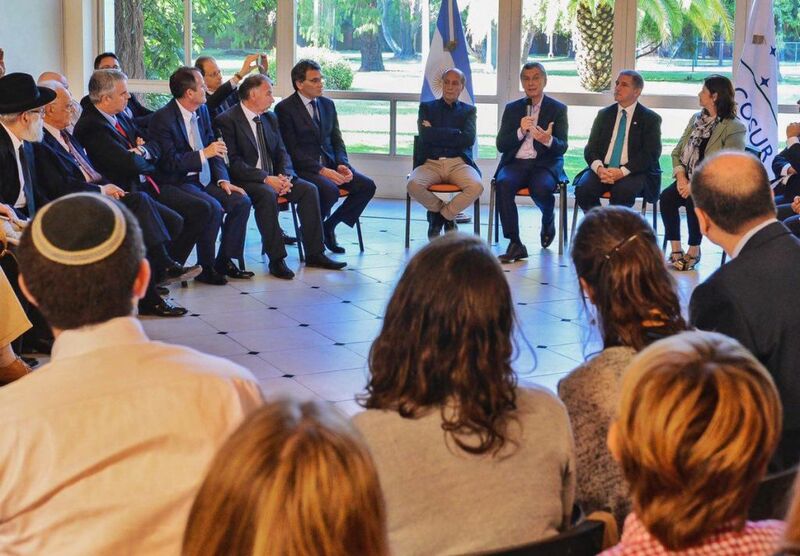 Among the crowd were congressman from Chile; more than 50 representatives of Jewish Community Centres in the United States, members of the World Congress of LGTB Jews, and a delegation of students from ORT and Tarbut schools. Argentina has accused Iran of the 1992 attack and also of the deadly 1994 bombing of the AMIA Jewish centre in Buenos Aires, but both officially remain unresolved.